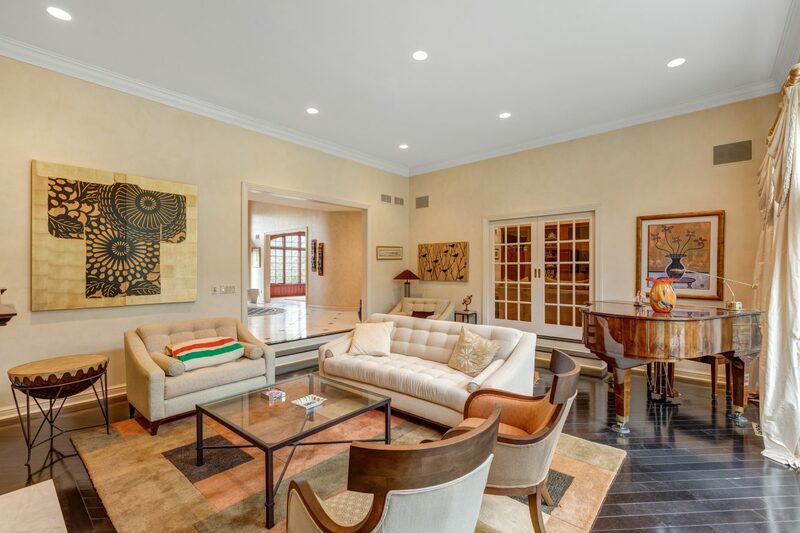 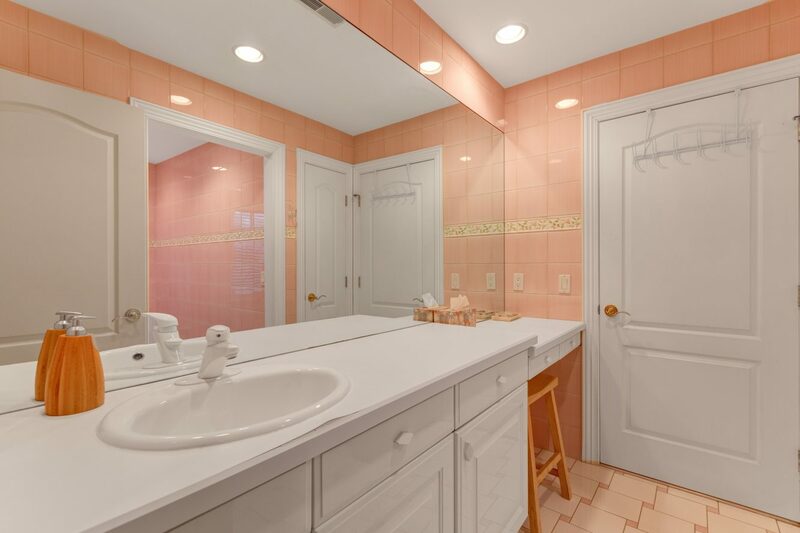 23 – 83 Chestnut Street – With a stunning pool! 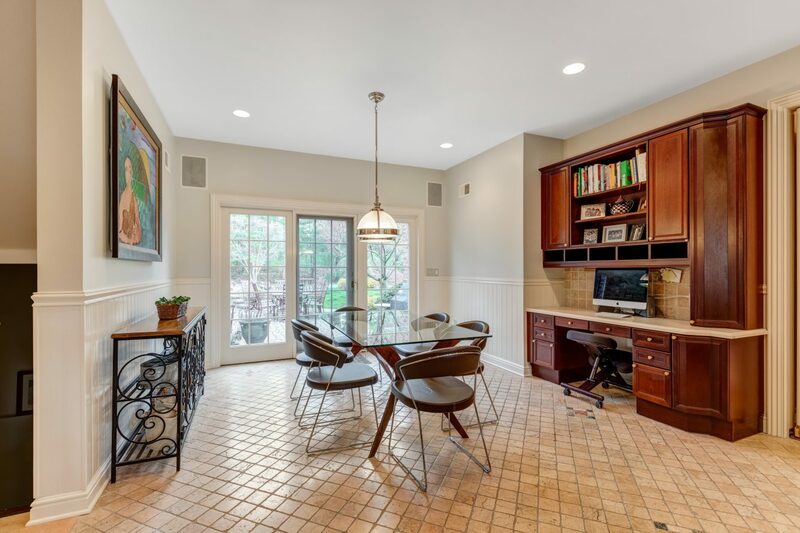 24 – 83 Chestnut Street – With wood-burning fire pit! 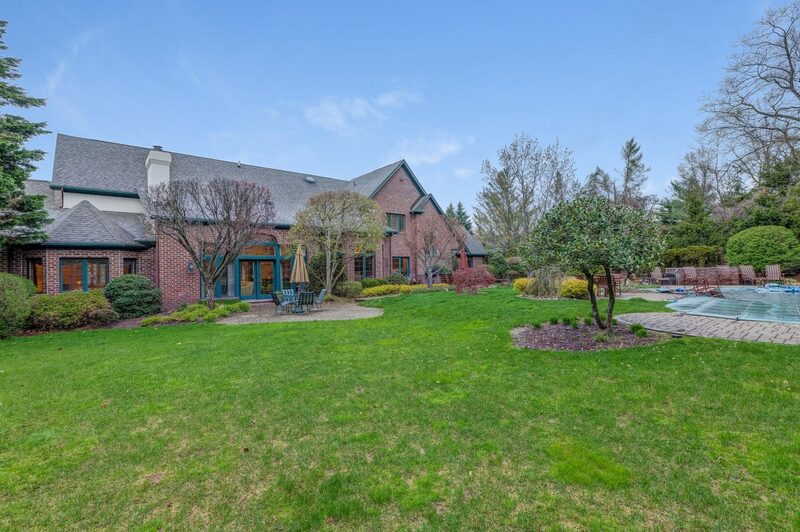 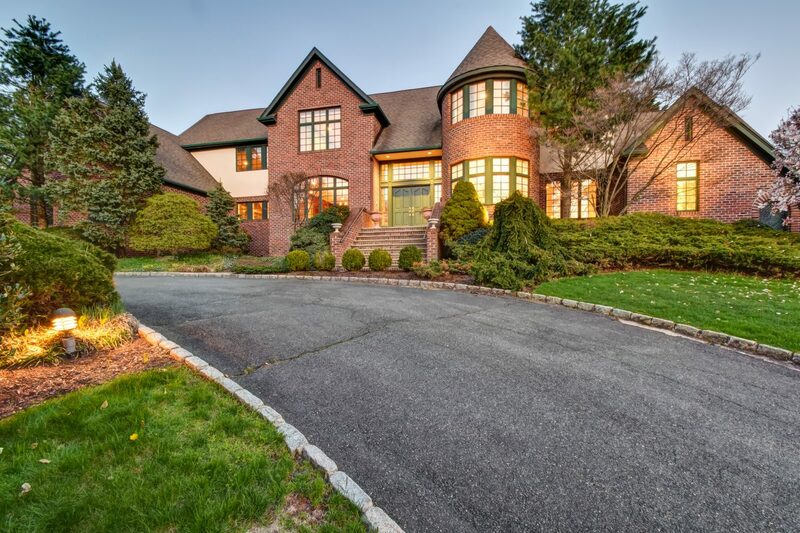 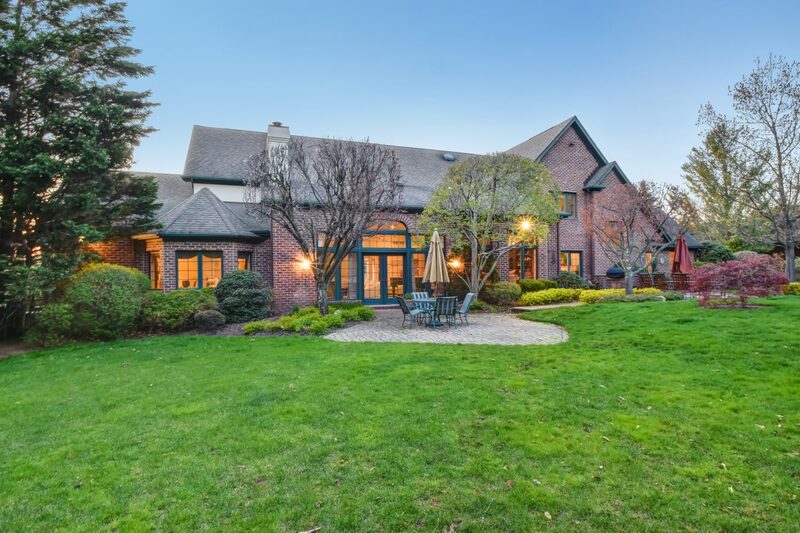 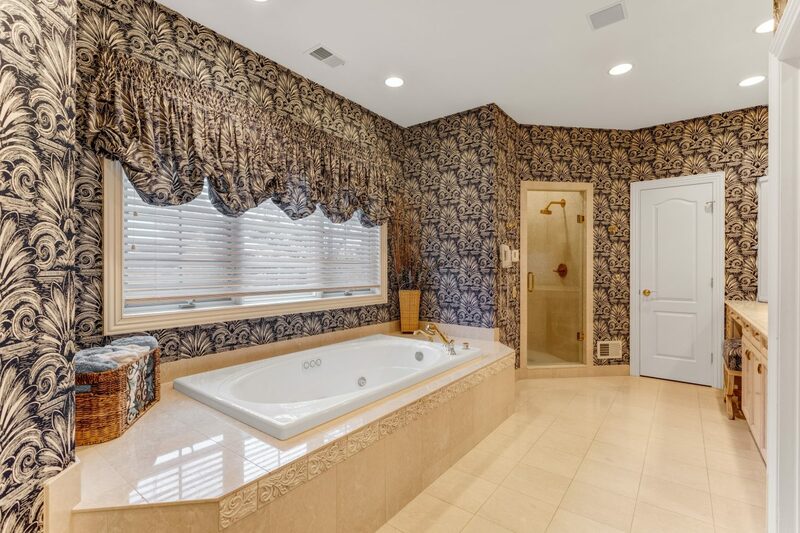 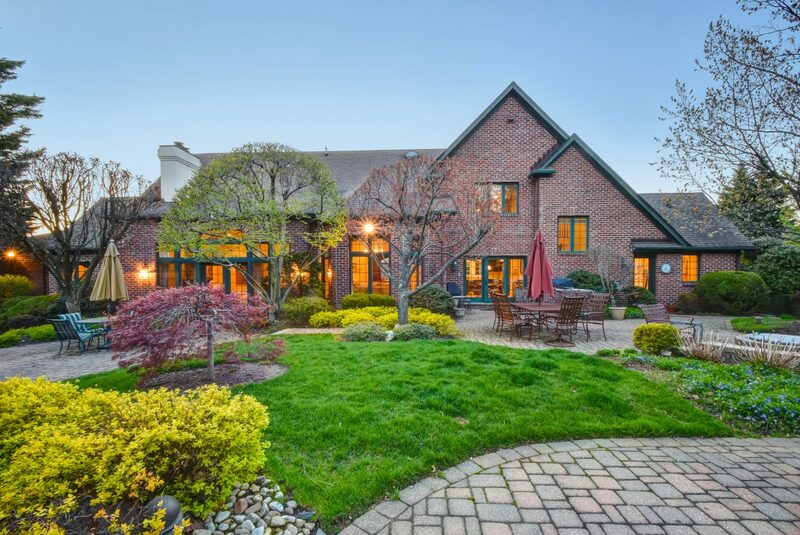 Spectacular all brick 8,062 sq ft 5 bedroom, 5 1/2 bath Colonial on private .81 lushly landscaped property with pool with Aqualink, ideally located on a quiet cul de sac. 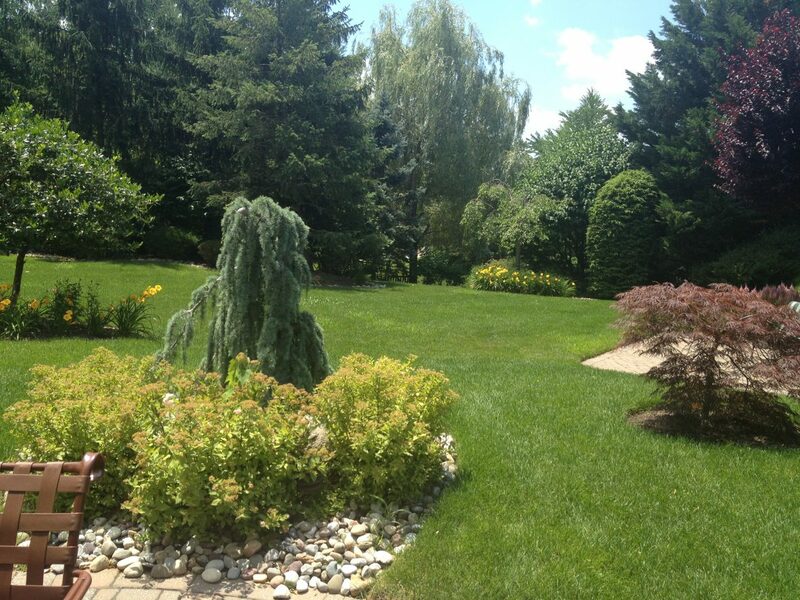 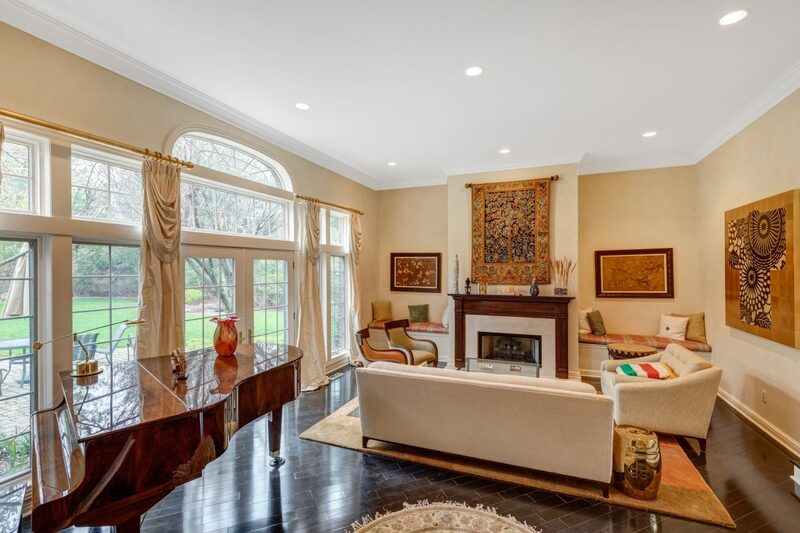 Incredible home with great Feng Shui with great architectural details and beautiful views. 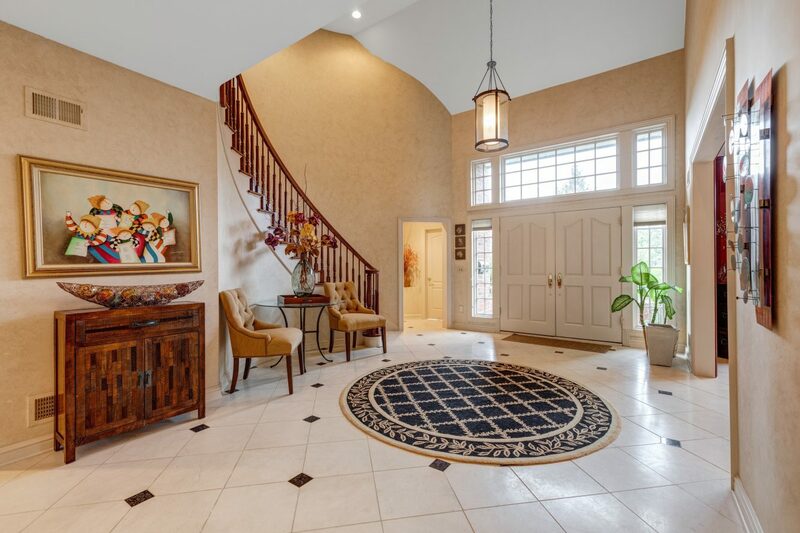 Grand 2-story entrance hall, limestone floors and sweeping staircase. 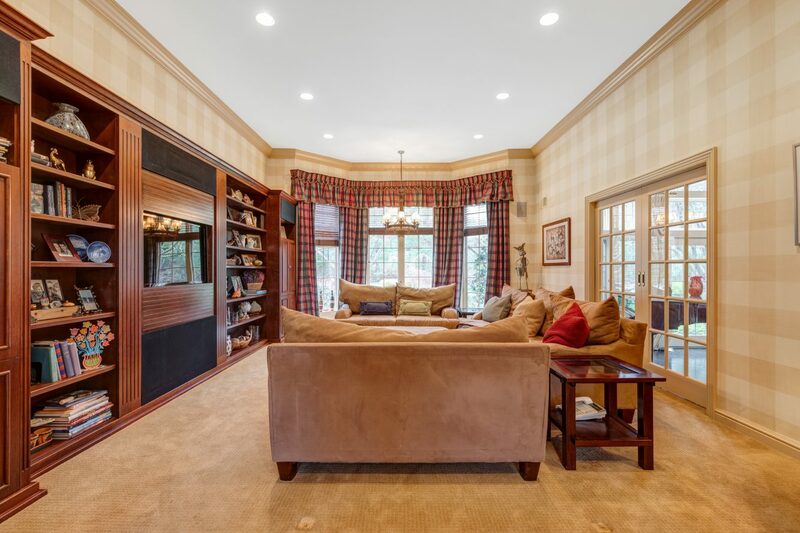 Living room with French doors, master bedroom with library on 1st floor and 3 additional bedrooms on the 2nd floor. 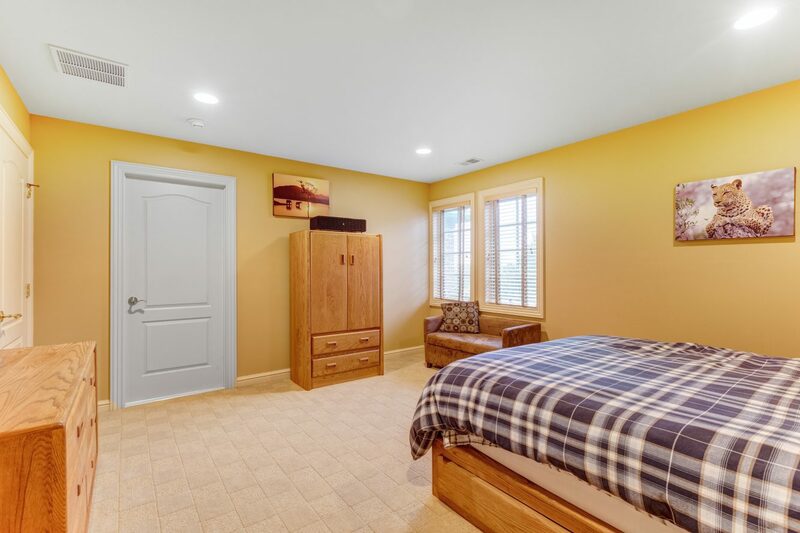 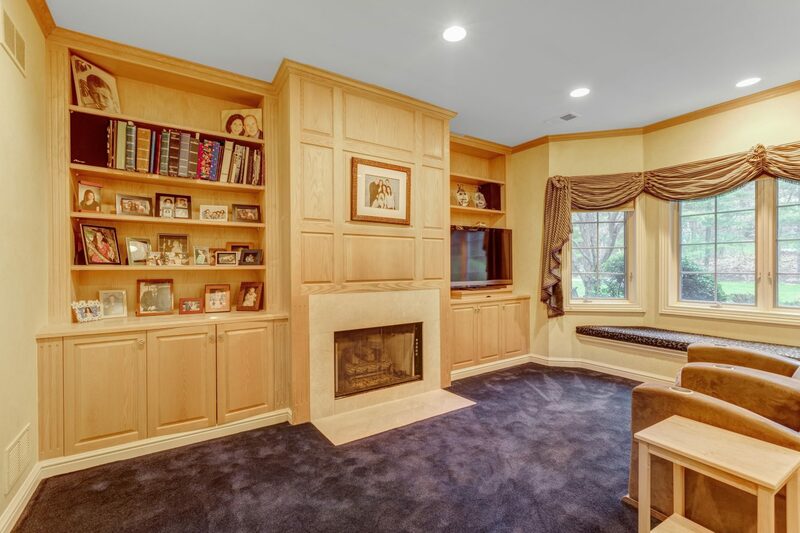 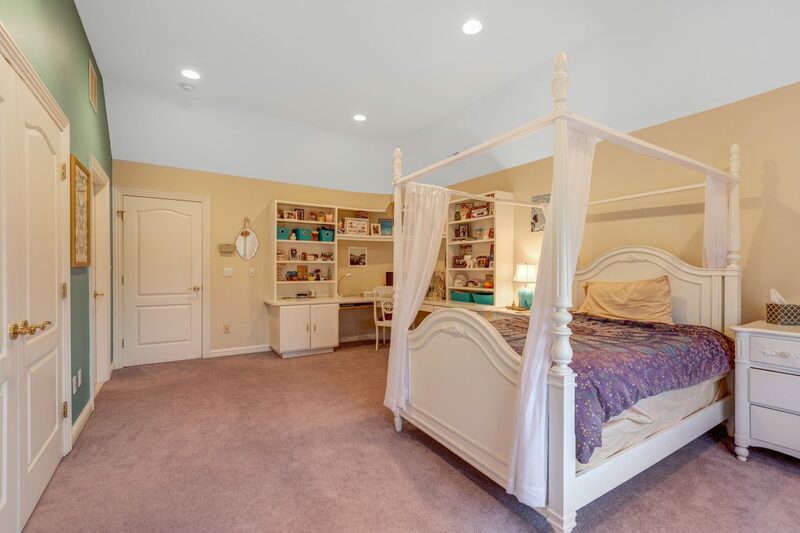 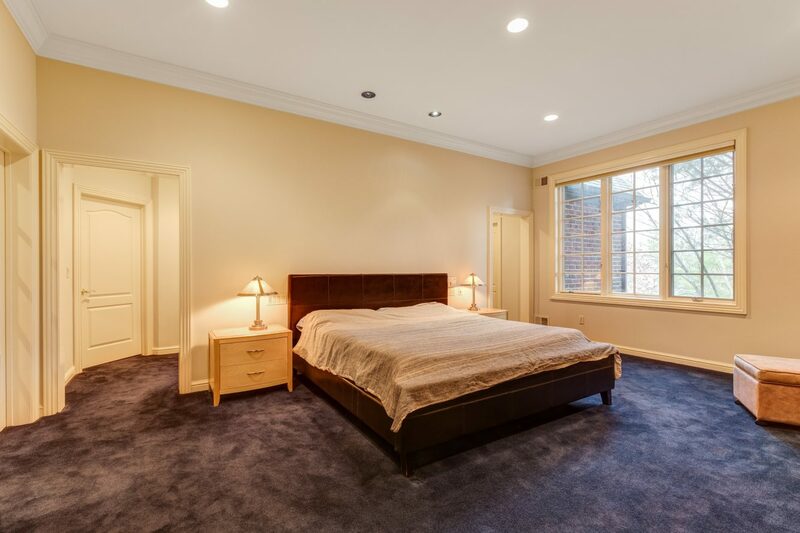 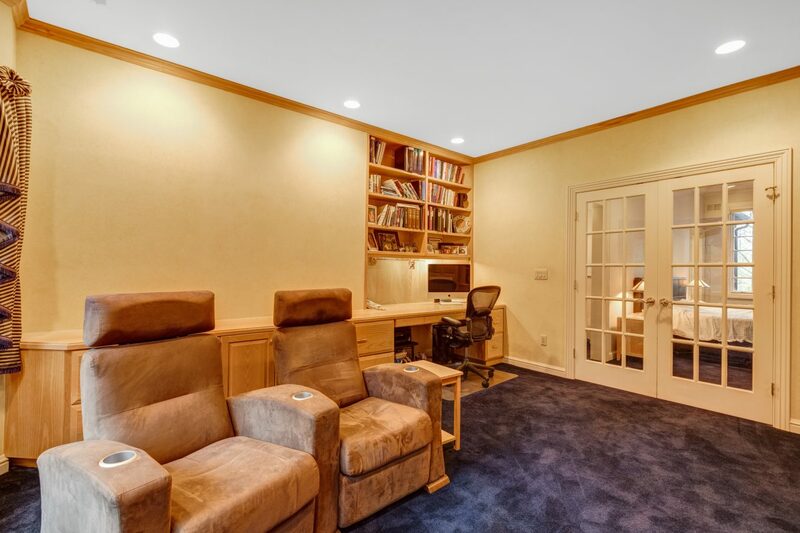 Finished basement with bedroom and bath, exercise room and great room. 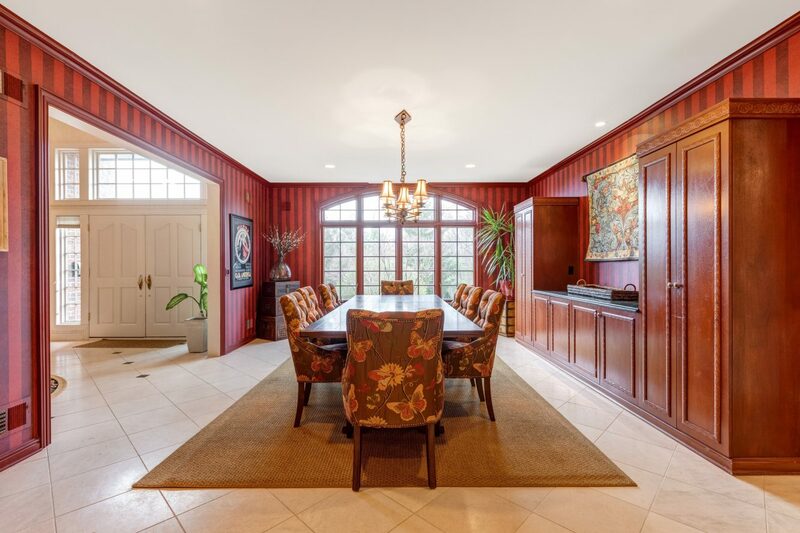 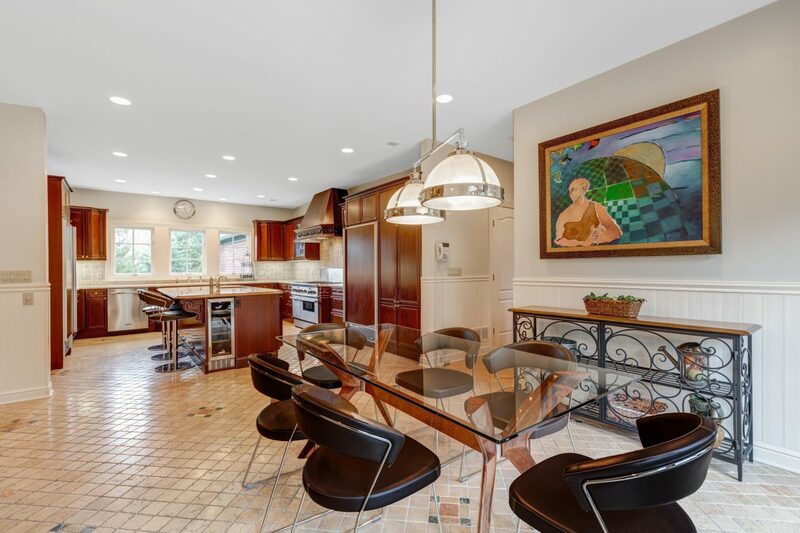 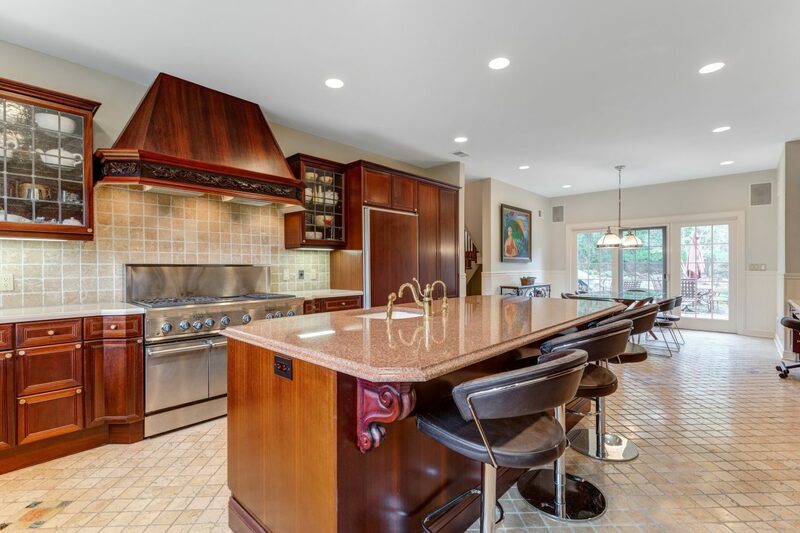 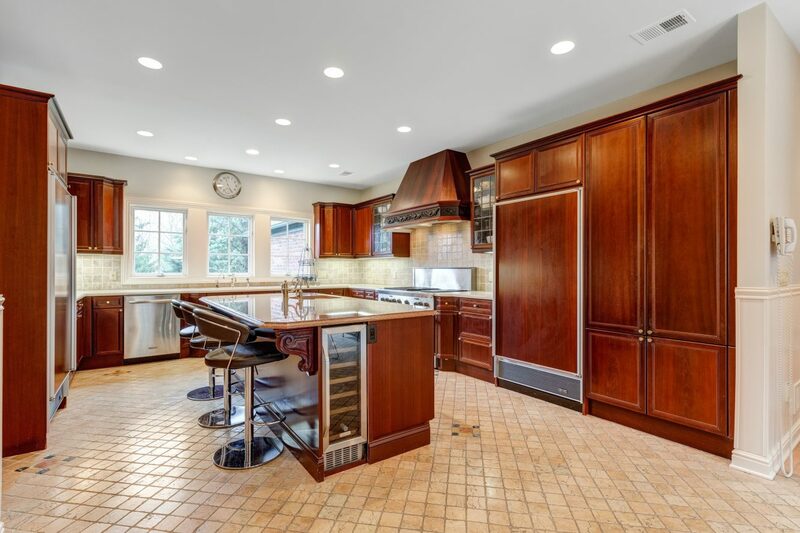 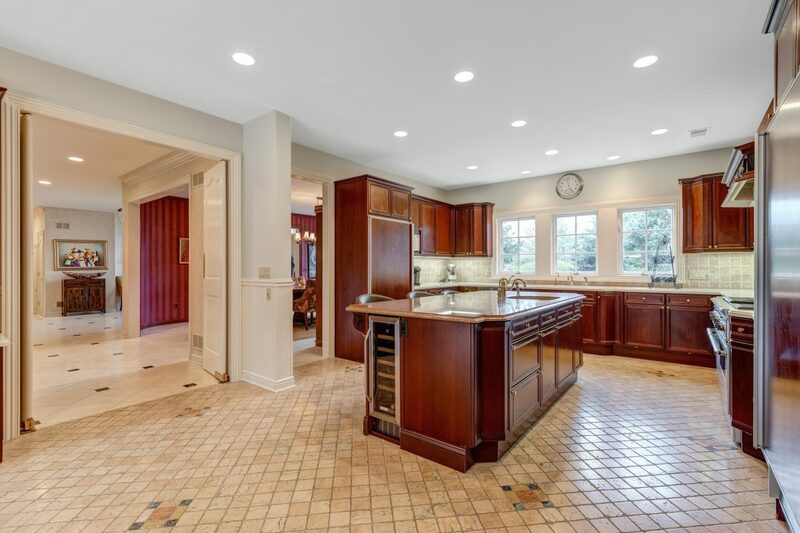 Gourmet eat-in kitchen with cherry wood cabinets and top of the line appliances, granite and tumbled marble floors. 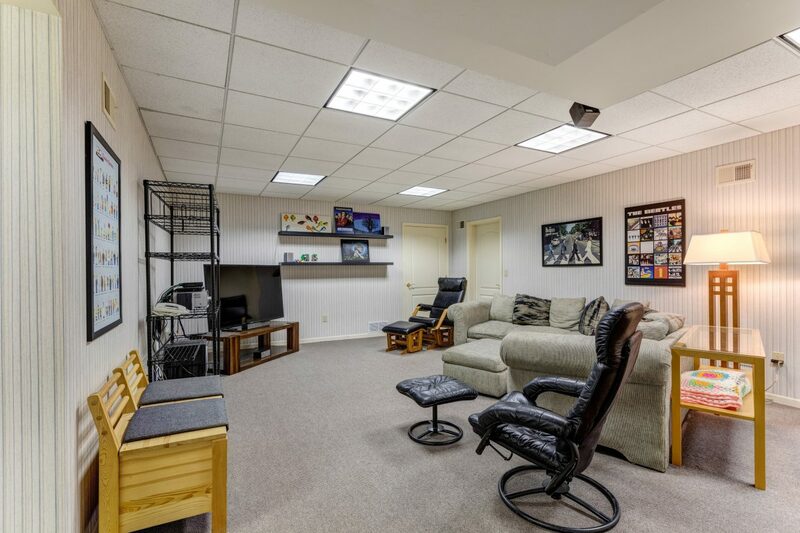 Easy access to oversized 3 car garage. 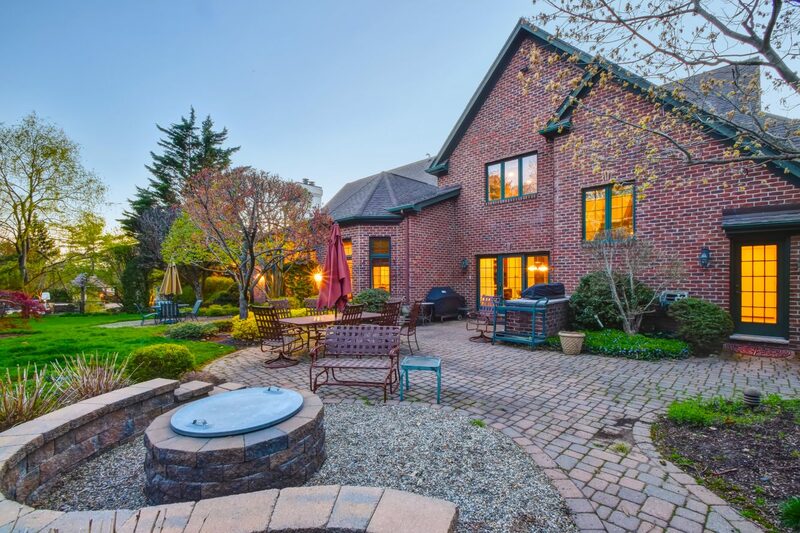 The stunning backyard is totally level, with gorgeous landscaping & landscape lighting, a wood-burning fire pit and is perfect for both relaxing and entertaining!